DJ Mellow is back almost a year after the release of his track Alright, on the compilation celebrating 10 years of his label Lowup. You may have already heard his new track in De Grandi and Le Dom’s b2b on Boiler Room. 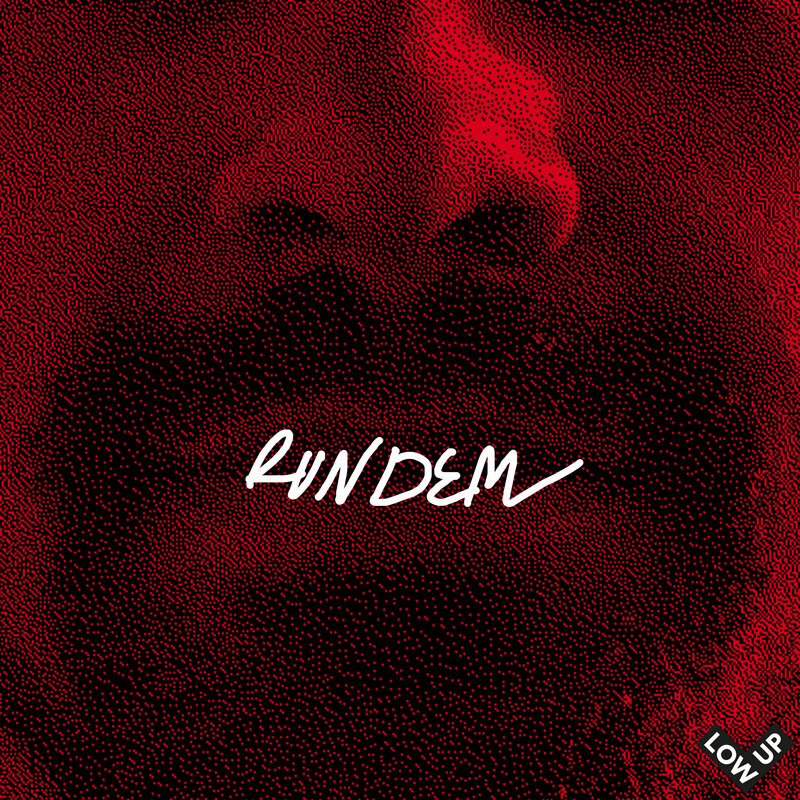 Run Dem, whose colourful official video was released a few days ago, is a perfect mix of Afro sounds, Uk Funky and Bashment, favorite styles of the Belgian producer. For the occasion, DJ Mellow called on the Nigerian vocalist Magugu, whose shamanic voice had already magnified the UK Funky and Tribal House productions of the British Boa Kusasa or Lorenzo BITW. True to itself, Rolv.K brings a highly efficient afro 130 bpm twist to 130 bpm to the original piece, dotted with some well felt baile beatbox. Run Dem EP by DJ Mellow will be available on March 29th via Lowup Records.